For transgender people, choosing a new name is integral to understanding their true identity. Within just five hours of the Caitlyn Jenner Vanity Fair cover going public, the hashtag #CallMeCaitlyn had been featured in more than 150,000 tweets. Jenner’s physical appearance certainly caught the public’s eye, but it was her name that resonated around the world. And while the manner in which she introduced her new identity is pretty exceptional, the name-changing process for many trans people is one often carried out in the public eye, irrespective of intention. Root’s own name change may not have been as sensational an affair as Jenner’s, but sitting in her solicitor’s office, having just signed a statutory declaration making it official, will always be a “flashbulb memory” for her. As will the moment she revealed her new name to her parents, something she feels can often be a source of anxiety for trans people. Jett Chapman, an IT consultant in Nevada, also brought his family into the naming process. At a time when his mother in particular was anxious about his transition, it proved the perfect opportunity to reassure and educate them about his journey. In the United States, the official name-changing procedure varies from state to state; many require people to attend a court hearing, and in almost every state there are filing fees and a cumbersome legal process, one that’s often difficult to navigate without the assistance of an attorney. While Chapman describes his own experiences as a formality, at the time of his transition, he was living in the state of California, where until recently it was a requirement that he publish his gender and name change in the classifieds section of his local newspaper. For Emily Tomaine, a chemist in Pennsylvania, legally changing her name was an arduous task, one that took several months and multiple trips to the courts. The situation was complicated by the fact that too few officials possessed the knowledge relevant to transitioning individuals’ cases. 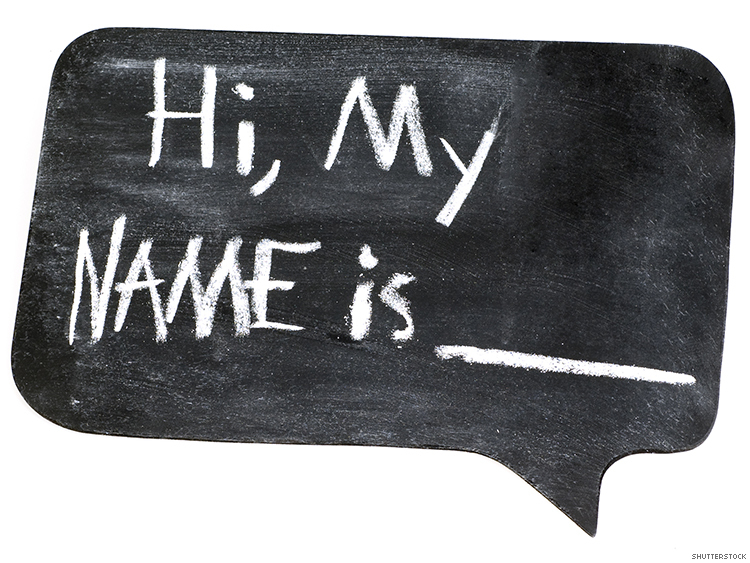 The legal process for changing one’s first name is arguably more drawn out and difficult to navigate than it needs to be. What’s certain, though, for Tomaine, Chapman, and Root is the affirmative impact having their true identity officially recognized has had on their well-being.